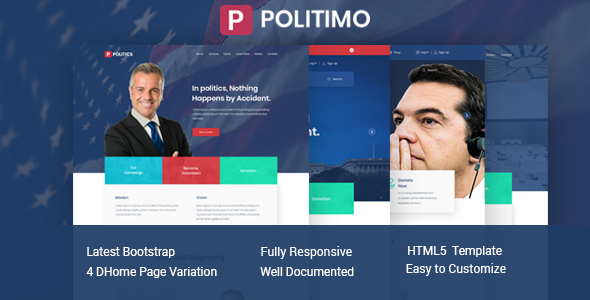 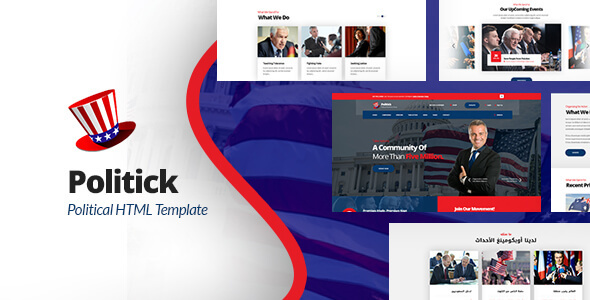 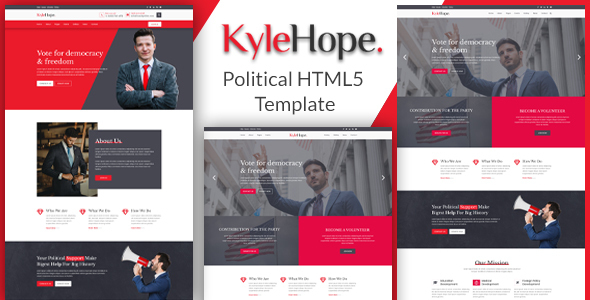 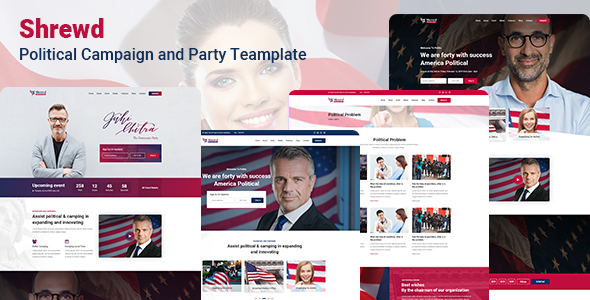 Country – Political HTML Template is designed for the political parties who are trying to create a strong online presence. 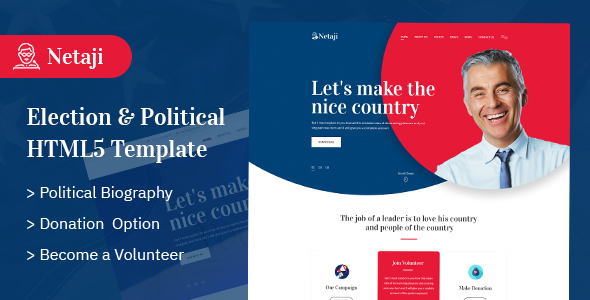 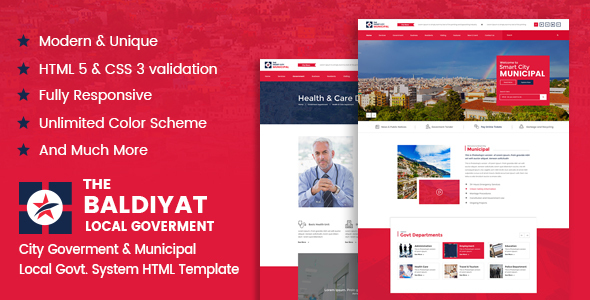 With Country – Political HTML Template, you will be able to find multiple and creative options to showcase what you are offering to the people. 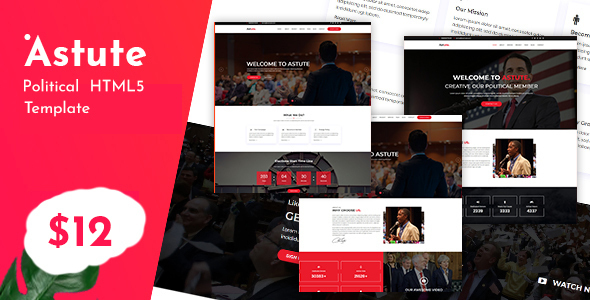 You can always feature news and events on your website.